VINYL ON VINYL: VOV at STGCC 2013! 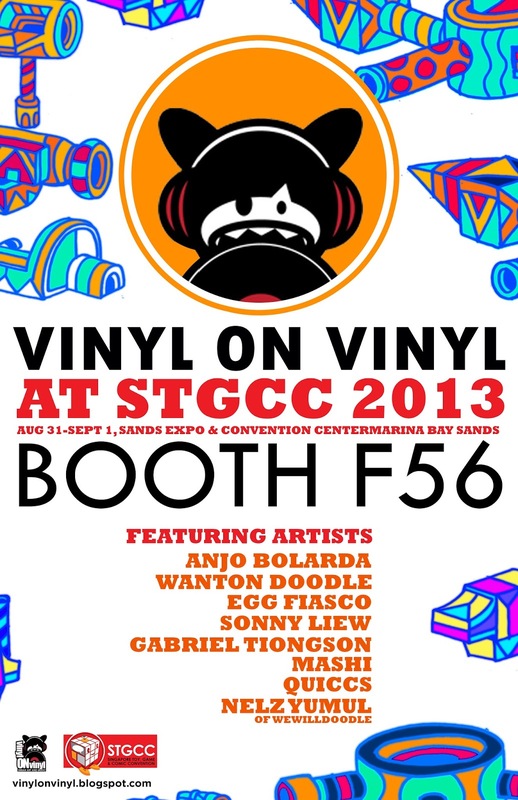 Vinyl on Vinyl will be at the Singapore Toy, Games and Comic Convention 2013 this August 31 - September 1, 2013, at booth F56! Visit the booth if you're near by!